A powerful story of love, friendship, and sacrifice, for fans of"Code Name Verity." Stacey Lee(www.staceyhlee.com) is a fourth generation Chinese-American. A southern California native, she graduated from UCLA and got her law degree at UC Davis King Hall. Now, she plays classical piano, raises children, and writes YA fiction. Stacey lives outside San Francisco, California. 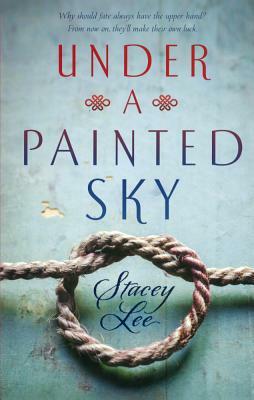 Follow her on Twitter: @staceyleeauthor"